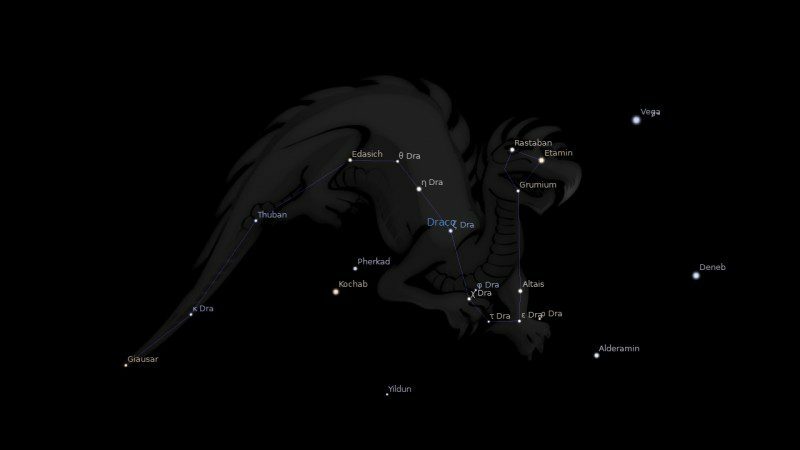 Fixed star Thuban, Alpha Draconis, is a 3.6 magnitude pale yellow star in the tail of the Dragon, Draco Constellation. The traditional name Thuban comes from the Arabic word ثعبان‎ (thuʿbān) which means snake. It has also been called the Dragon’s Tail and as Adib. Despite being the Alpha star, Thuban is much fainter than Etamin, the brightest star in the constellation. 2. Fixed Stars and Judicial Astrology, George Noonan, 1990, p.9. If you are an historian, what is interesting about Thuban is its position at 0°Virgo38′, when HERNAN CORTEZ shows up in Mexico, 1519, 500 years ago. Were the conquistidors looking for gold and silver? The first chronicle by the Aztecs, April 21, 1516…. 500 years later, April 21, 2019, we now see Regulus at 0°Virgo04, star Phecda 0°Virgo45′ and Comet Gault at 0°Virgo36 station direct. Few corrections. The first chronicle by the Aztecs, of Cortez arrival, was April 21, 1519. And Today, Regulus is at 0°Virgo06′. Phecda and Gault are conjunct, so if anyone has more detail on Phecda beyond Jamies Phecda page, I would like to hear from you. I was looking at housing market and demographic data and was surprised to learn age 32/33 is the median age for first time buyers. Subtract this age from 2019 and the year of birth is 1986/87. What sprunge to mind immediately was the Harmonic Convergence in 1987. Wiki has a good overview: the Aztec calender, Cortez, a good helping of astrology, but no charts…. 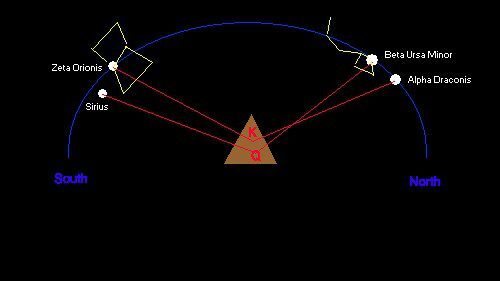 and the date of the Next harmonic convergence, March 3, 2019.